Last summer, UCI converted calendaring functionality from Oracle Calendar to Exchange Calendar. Here are some helpful tips gleaned from the first six months’ use of Exchange Calendar. If you have questions about how to use your calendar, please send email to oit@uci.edu – your question might help many others at UCI. When I delete the email inviting me to a meeting, sometimes the meeting disappears from my calendar. Why does this happen? In Exchange Calendar, calendar events and email messages are closely linked. What you do with your calendar can affect your email and vice-versa. Your individual experience will vary depending on whether Exchange (as opposed to Enterprise Services) is your email server, and whether you use Outlook or Thunderbird as your email client. Because of this behavior (declining the meeting deletes it), many people leave a meeting in a “tentative” state so that it remains on the calendar. If they later find they are able to attend, they can respond at that time. Meanwhile, they have not committed. 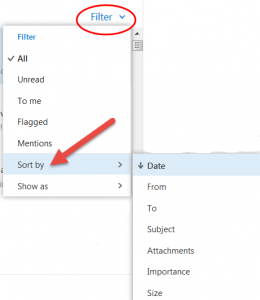 How can I better manage calendar-related email? 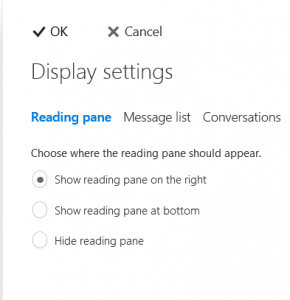 Consider creating a folder for archiving meeting-related email. 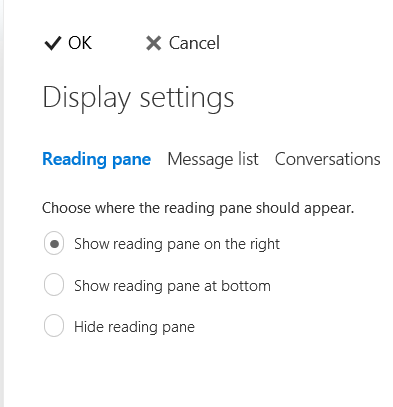 After you’ve responded to a meeting invitation, you can refile the message to get it out of your inbox, and this technique won’t have an impact on your calendar (whereas deleting the invitation may). 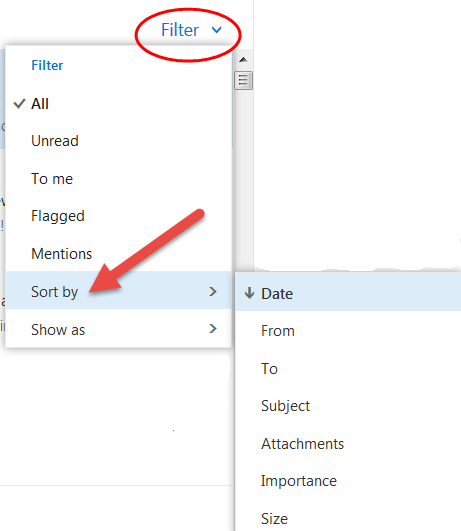 If you find calendar-related messages are cluttering your inbox, you may choose to create a filter in your email client (such as Outlook) to file those messages into a folder for later review. You can create another folder for archiving as above. When I accept meetings in Exchange Calendar, it deletes the meeting request in my inbox. How do I keep the email message? 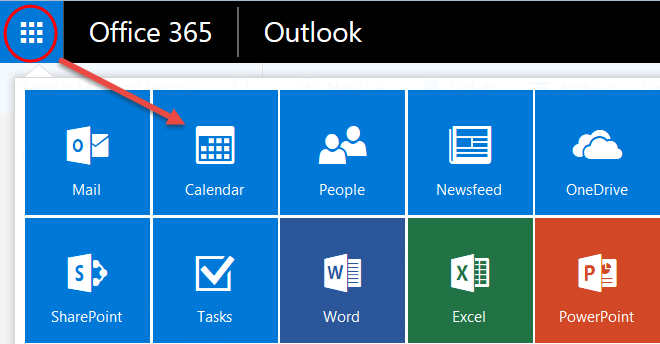 This is normal behavior for Exchange Calendar, but you can change it with an optional setting in Outlook. Step by step instructions are available in the Exchange FAQ. Do you have any pointers on scheduling meetings with other people? Exchange Calendar includes a tool called the Scheduling Assistant. It offers a great deal of help in coordinating with other people’s calendars, if you know where to look. A screenshot showing various items of interest is available in the Exchange FAQ. 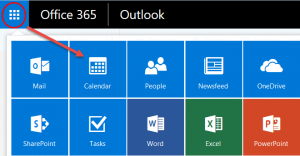 For other useful tips on effective use of Exchange calendar, read the Microsoft article “Outlook meeting requests: Essential do’s and don’ts”. The transition from Oracle Calendar (OCal) to Exchange calendar took place on August 6th. Exchange offers the potential for email service that is integrated with calendaring, and OIT is examining options for implementation of Exchange email. Many faculty and staff currently use OIT Mailbox Services for email, which you may know as imap.uci.edu or webmail.uci.edu, and which you may access using Webmail or Thunderbird. 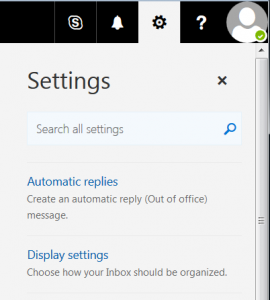 Outlook Web Access (OWA) and Outlook are among the tools commonly used to access Exchange services. We have developed a process for migrating email from OIT Mailbox Services, and we will be pilot testing the process soon. Considerable manpower is required for email migration; it could take a year or more to move everyone. We are assessing costs and alternate strategies. One possibility for speeding the transition is to allow receiving and sending new email using Exchange, but to defer moving stored email. Users would continue to access pre-existing mail using Thunderbird or Webmail, or as secondary folders mapped to Outlook. OIT is conducting a second pilot for this model. Finally, we are working on a pilot of Office 365 (Exchange in “the cloud”), and reviewing recharge rates for Exchange and related services. We appreciate your patience while we continue planning efforts. Please share any thoughts you have on migration options with OIT Director Brian Buckler (bbuckler@uci.edu) or CIO Dana Roode (dana.roode@uci.edu). Please contact our help-desk (949-824-2222 or oit@uci.edu) for assistance with Exchange. Oracle Calendar has provided event, meeting, and resource management services to the UCI community for twelve years. Since Oracle has announced the end of support for this product, OIT conducted a review of alternatives resulting in a decision to offer calendaring services through Microsoft Exchange. One of the key reasons for selecting Exchange Calendar is compatibility with Microsoft’s Exchange email platform which is already in wide use at UCI. Cost effectiveness and support for mobile computing (tablets and smart phones) were also major considerations. The project plan is to use Exchange initially for calendaring only. The use of Exchange for email will be implemented in a later phase of the project. Oracle Calendar users have already been issued accounts for the purposes of training and familiarity. Exchange Calendar will replace Oracle Calendar on August 6. The Oracle Calendar server will remain available for review purposes for about a month before being permanently retired. Up-to-date information on the Calendar Project can be found at the OIT Exchange web site. I have been assigned a phone number that was used by my predecessor, but I can’t get into Infomail (voice mail). How do I get the password reset? Please fill out a Service Request Form (SRF) http://www.nacs.uci.edu/service-request/ and specify in the comments section that you need an Infomail password reset. There is a $10 charge to reset the Infomail password. It is reset to the default password (the phone’s 5-digit extension). This will normally happen the same business day. What email programs can I use with my NACS email account and how do I configure them? NACS offers a web-based email program at http://webmail.uci.edu and supports many common desktop email programs. A list of desktop email programs, including Thunderbird, Mac Mail, Outlook, and Eudora, with configuration instructions is available from http://www.nacs.uci.edu/email/settings.html. What is a ‘Corporate Time’ or ‘Oracle Calendar’ account? Why do I need one? What is my password? How much does it cost? ‘Corporate Time’ is the former name of the campus-wide calendaring service NACS supports. Since being purchased by Oracle, it has been renamed ‘Oracle Calendar’. Oracle Calendar allows its users to keep track of tasks, reminders, and meetings (like a planner/organizer), but adds the functionality of viewing and interacting with other users’ accounts, which allows joint planning and collaboration, even between members of different departments. Many units on campus use Oracle Calendar as their scheduling tool. You can obtain your password by contacting the NACS response center at (949) 824-2222 (extension 42222 on campus). The cost is $7.00 annually per account, payable by recharge.